Thali* containing dal, thoran, aloo, sambar, moru, rasam, pappad, pickle, porotta (2pcs) and dessert. 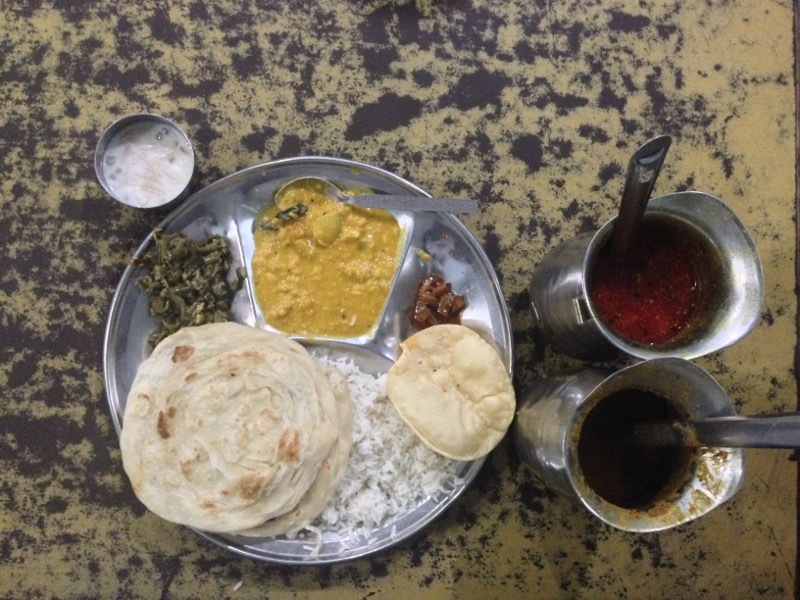 Home-style Kerala thali with a different menu everyday, with unlimited helpings (except porottas, papad and dessert). Meat lovers can enjoy their beef fry with porottas in under 100. \*above thali available only from noon onwards everyday. 125 A, Gautam Nagar. Near Green Park Metro station. 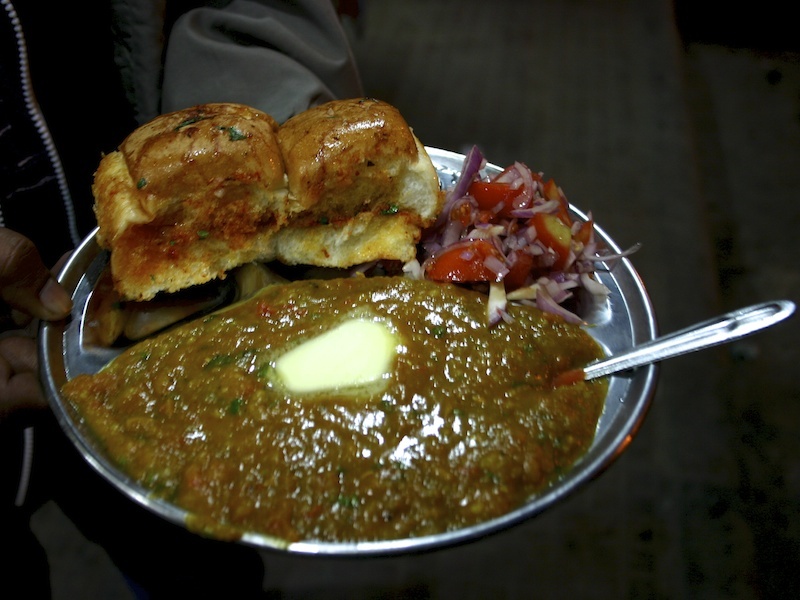 Nostalgia inducing for folks used to the Bombay style bhaji recipe. 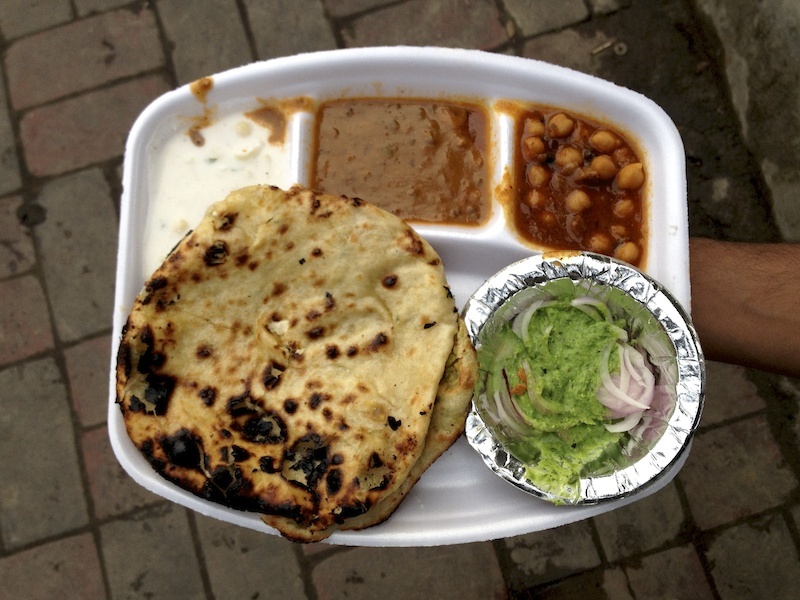 Doubly satisfying given the difficulty to come by such a vendor in Delhi. Request your laccha paranthas to be spiced with namak mirch while placing your order. The Deer Park right next door is perfect for that post-meal stroll. Opposite Y-14A, Green Park. Right down the lane that cuts through the Green Park market. Lunch thali* containing 2 Veggies, Dal, 2 Rotis, Rice, Raita, Papad and a Gulab Jamun + a drink (like Jaljeera) on the side. A relaxed indoor canteen serving Indian, Chinese and South Indian dishes alongside a healthy dosage of classic Bollywood numbers and the frequent whistling sizzlers. Right at the intersection of Aruna Asaf Ali Marg and Shaheed Jeet Singh Marg. Two vendors (Sanjay and Vijay) standing side by side. 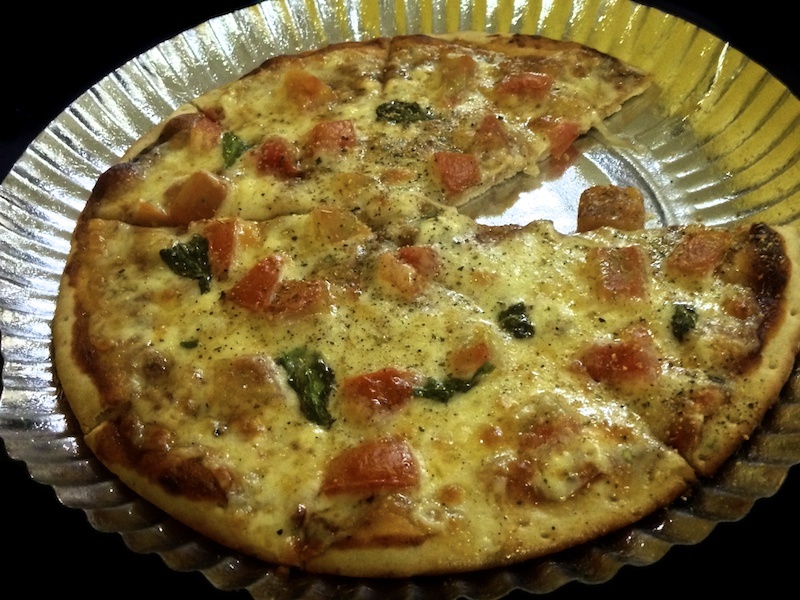 Both their offerings are comparable, but Sanjay has some additional unusual stuffings like mushroom, soya keema, cheese, pizza etc. Across the parking below Moolchand metro station. 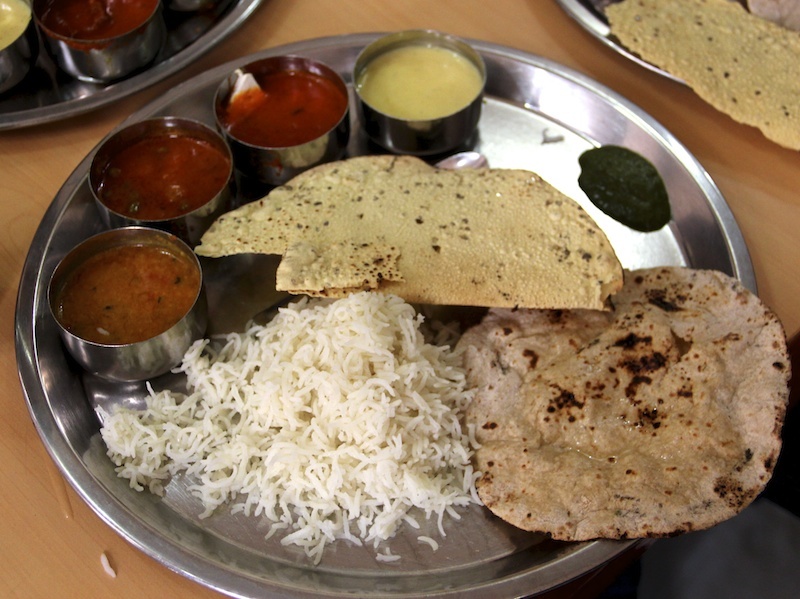 Thali having 3 Veggies, Kheer/Raita and unlimited helpings of Dal, Roti and Rice. 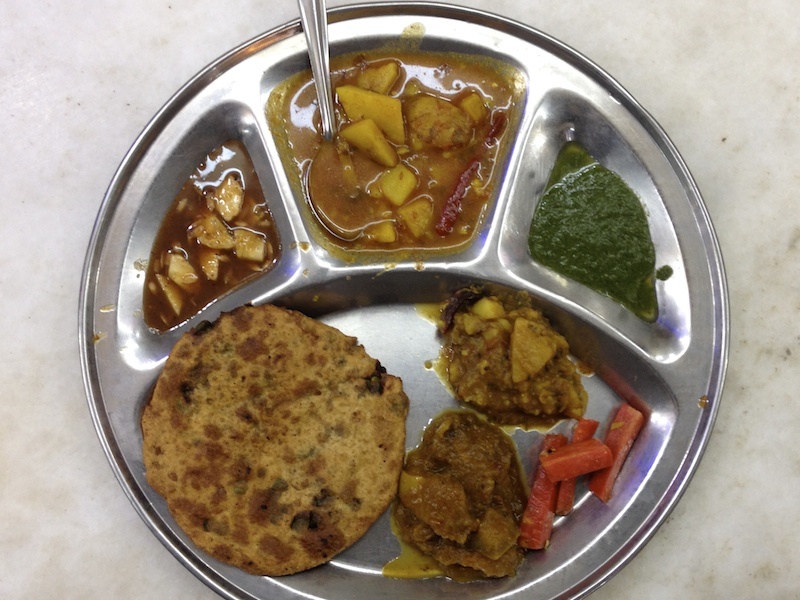 Home-style North Indian thali with a different menu everyday. 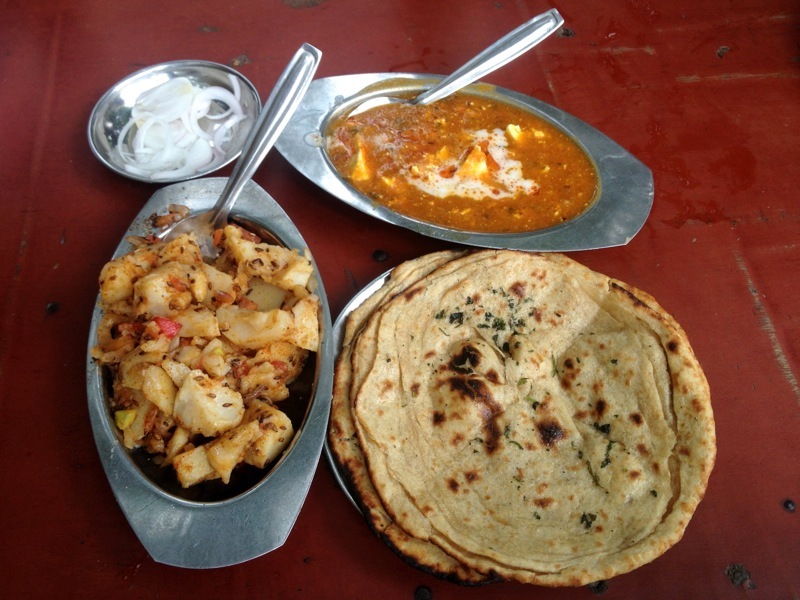 Typically has a dry veggie, a gravy veggie and a paneer dish. Extra veggie helpings @ Rs 10. 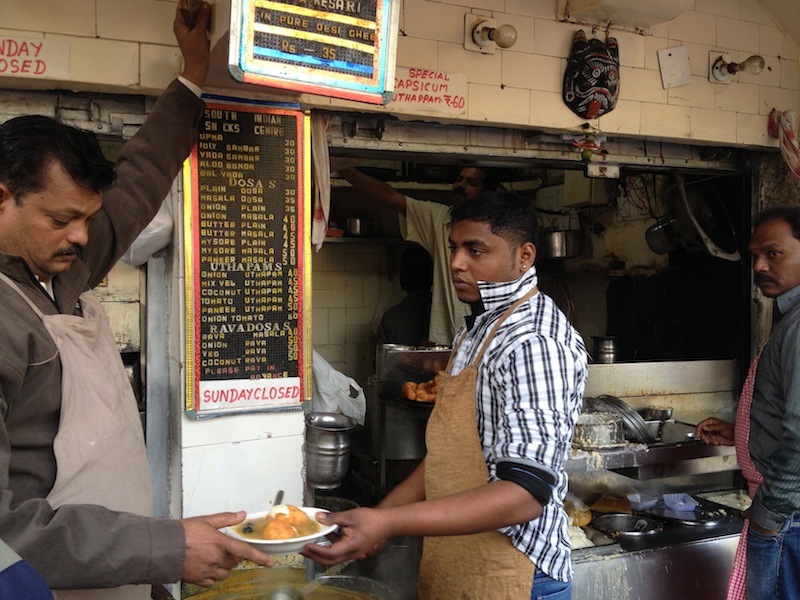 Established in 1872 — the oldest shop in Paranthewali Gali. 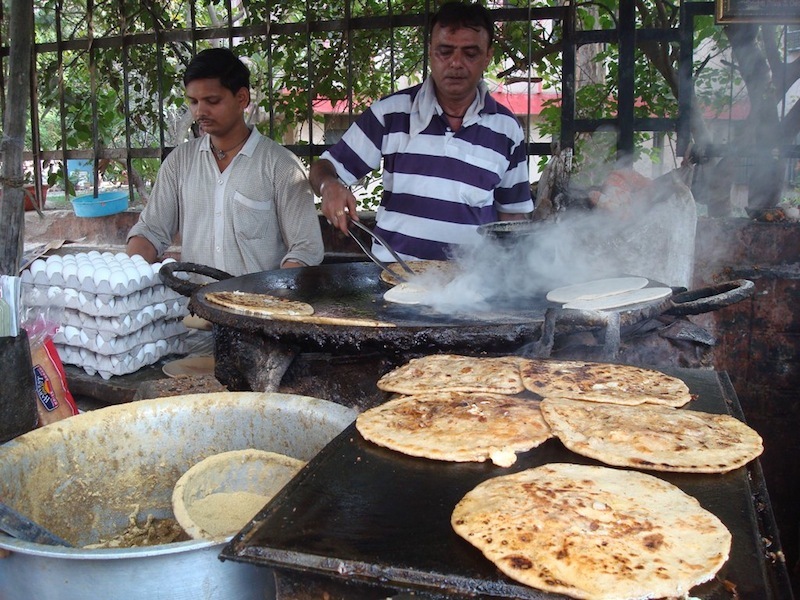 They offer about 30-odd varieties of stuffed, deep fried paranthas priced Rs 40–55. 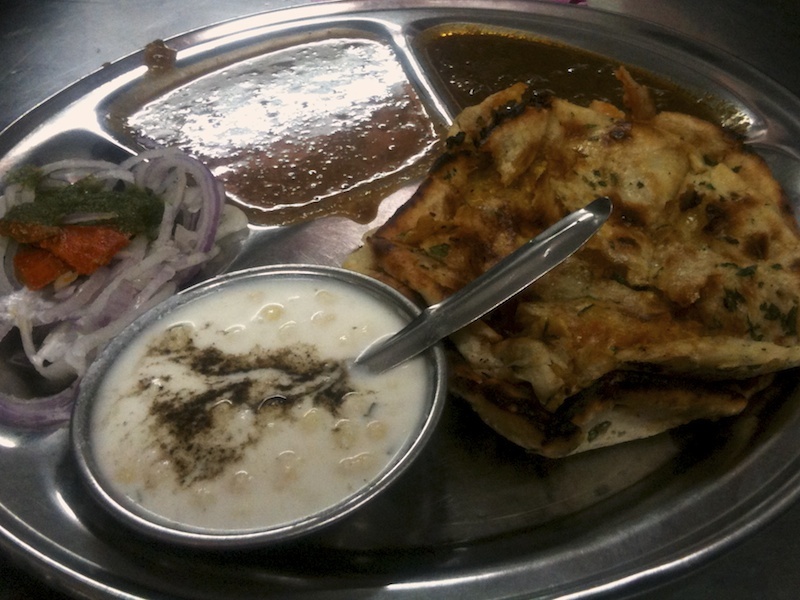 They offer tandoori paranthas during the day and tawa paranthas in the evening. Opposite Town Hall, Chandni Chowk. Climb up the stairs right next to the Kotak ATM. 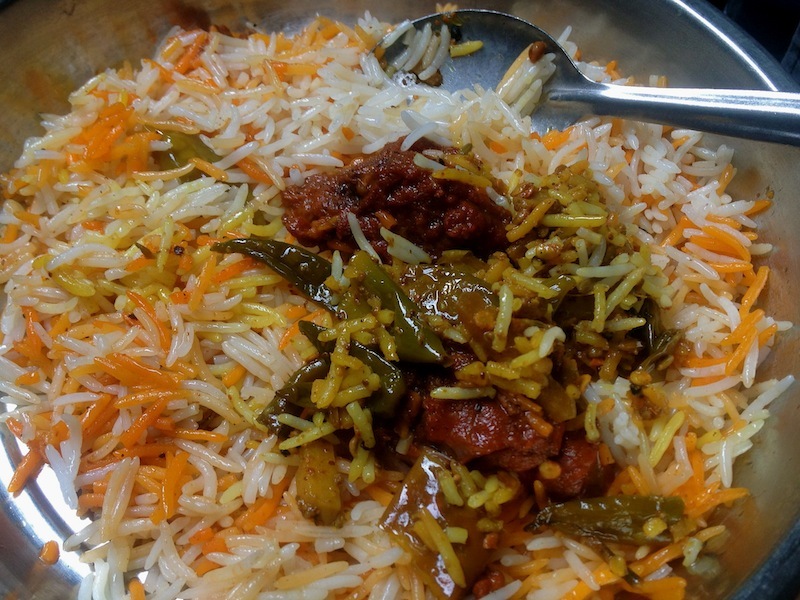 Wide array of South Indian dishes between Rs 30–50. 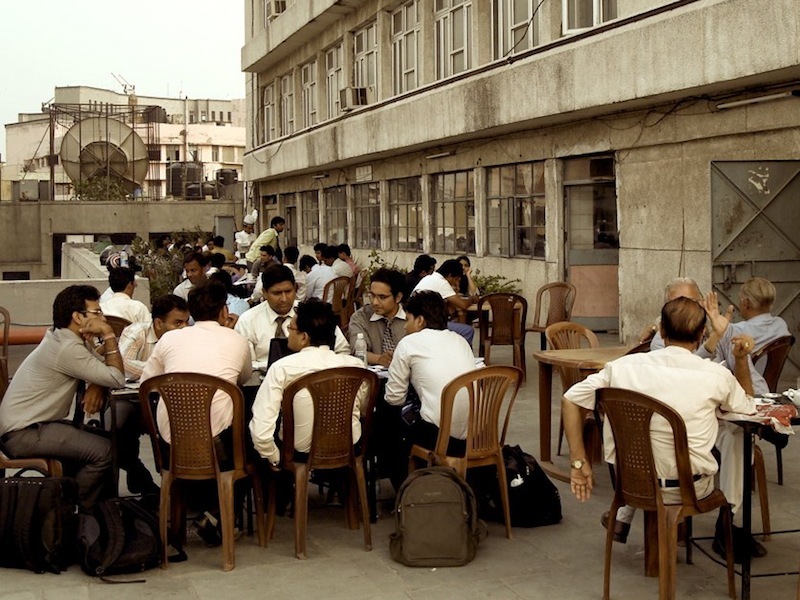 Expect a bustling atmosphere as Jantar Mantar Road is a designated protest venue. Opposite Jantar Mantar. About 100-150 metres. into Jantar Mantar Road when you enter from Tolstoy Road. 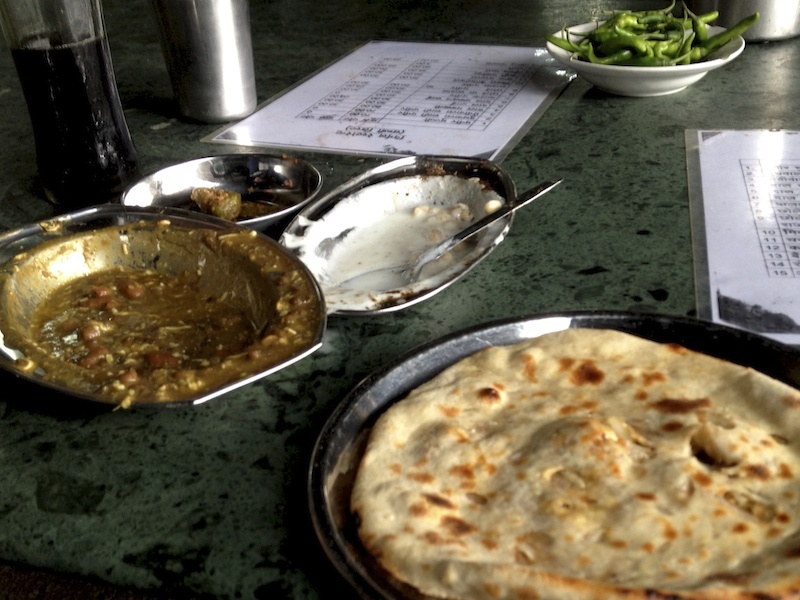 You can choose from Paneer, Aloo or Gobi stuffing or go for a Missi Roti. 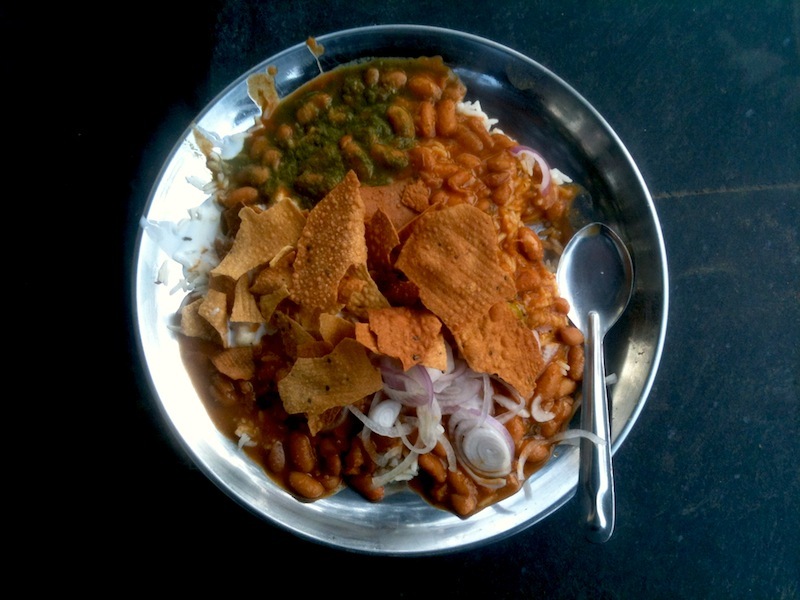 Choose from Rajma, Kadhi, Shahi Paneer or Cholle Chawal. 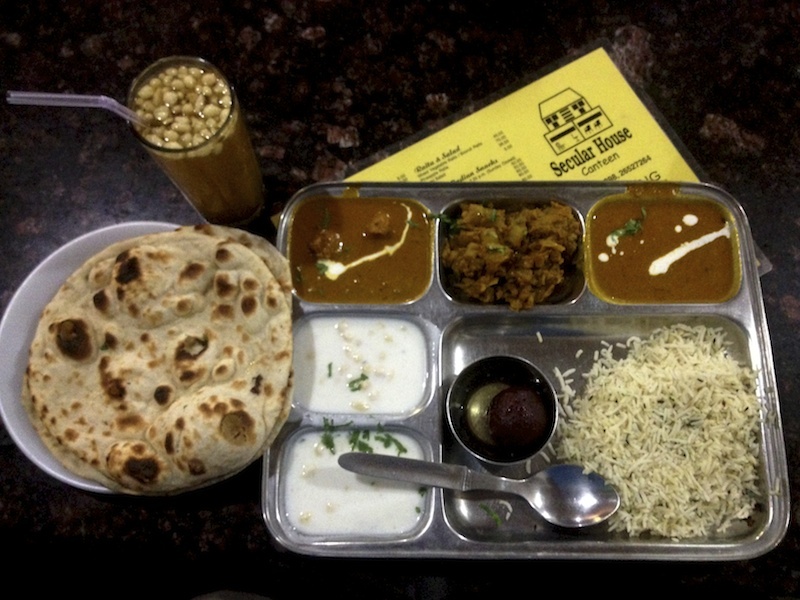 If you’re hungrier, go for their special or deluxe thali. Shankar Market on Outer Circle Connaught Place.